If there were such a thing as musical heaven, ‘Across 110th Street’ would be playing in the background; gently spinning on a silver turntable, on a sublime crackling loop. The first time I can remember properly hearing it was during the opening sequences of Quentin Tarantino’s 1997 crime drama, ‘Jackie Brown’. The film was great but the song soared. The soulman behind ‘Across 110th Street’, hands down one of the best tunes ever recorded, has died aged 70. 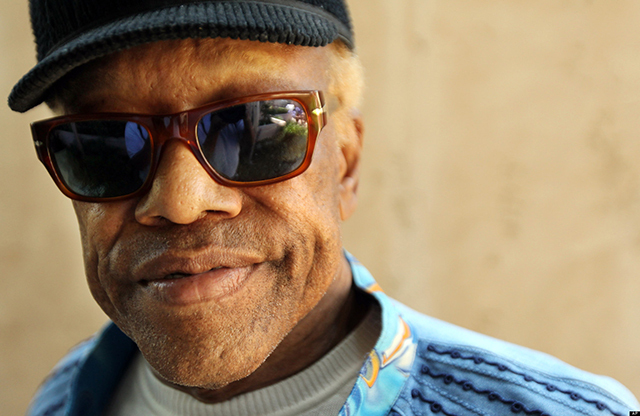 Bobby Womack started out with his brothers in Cleveland, Ohio in a family gospel act in 1950s before being discovered by Sam Cooke and going on to have a masterful career spanning seven different decades. To read more from ‘Barrtalk’ click here.